To compliment our vast chainblock and leverhoist range, we also supply a selection of spare hoist chains, to be used with the products in our LiftinGear range. Each chain is tested and certified to assure quality, and conforms to the required safety regulations. For convenience and adaptability, we also provide our hoist chains in a huge variety of sizes, ranging from just 0.1mtr to a generous 50mtr!  The hoist chains we provide at SafetyLiftinGear, are suitable for use with the products in both our Chainblock and Leverhoist ranges.